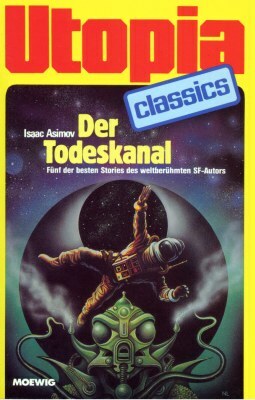 Apparent first printing (Printed in Germany ''November 1982''). Translation by Dr. Eva Sander. The page count begins with the cover. Other prices: L 4700 (Italy), ÖS 45 (Austria). D-NB: no entry (German National Library).